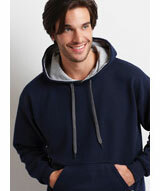 - Gildan Heavy Blend 8.0 Ounce Adult Contrast Hooded Sweatshirt. 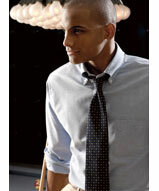 - 8.0 ounce, 50/50 cotton/poly fabric. - Contrasting jersey lined hood. - Dark grey flat drawcord and twill tape at back neck. - Double needle cuffs and waistband with 1 x 1 rib with spandex. 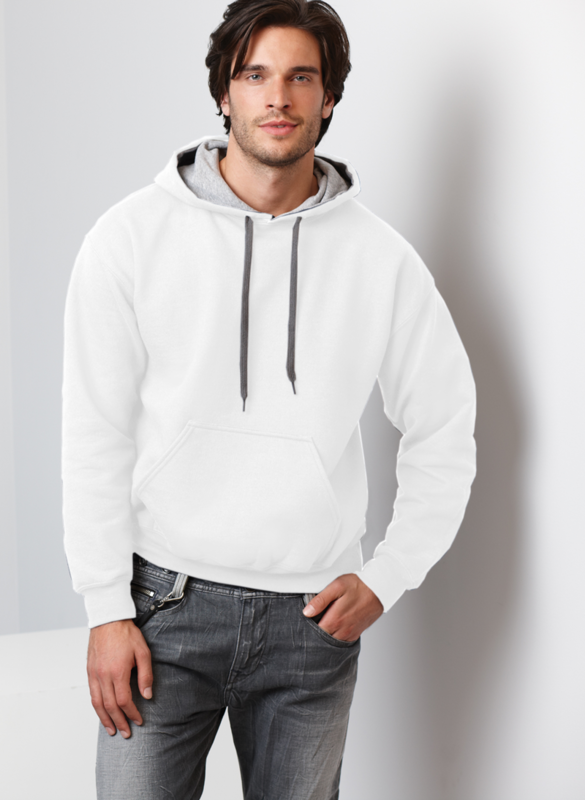 Gildan Heavy Blend 8.0 Ounce Adult Contrast Hooded Sweatshirt. 8.0 ounce, 50/50 cotton/poly fabric. Contrasting jersey lined hood. Dark grey flat drawcord and twill tape at back neck. Pouch pocket. Quarter-turned body. Double needle cuffs and waistband with 1 x 1 rib with spandex. Tear away label. Sizes: S-3XL. Colors: Black/Red, Black/Sport Grey, Navy/Gold, Navy/Sport Grey, Red/Sport Grey, Royal/Sport Grey, Sport Grey/Black.